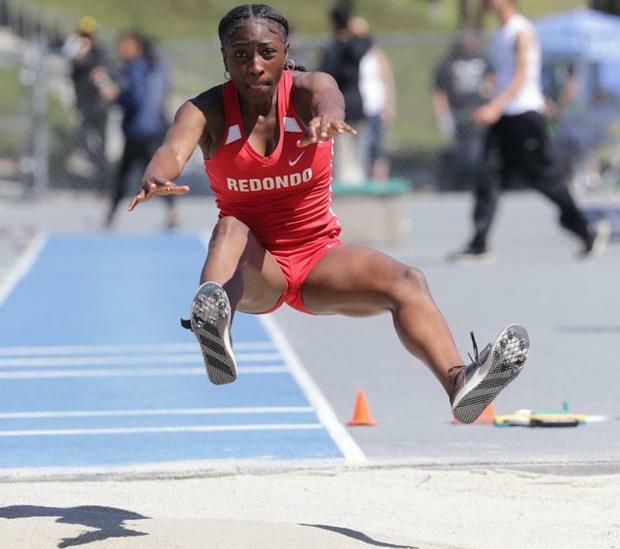 There have been farther long jumps recorded across the season, but Redondo Union senior Mahkaia Lee currently has a firm grip on the nation's wind-legal best for the Class of 2019 so far this season. 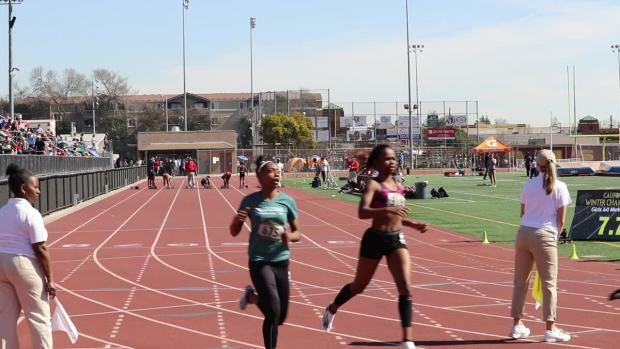 The California soared for a best of 19 feet, 9.5 inches at the Trabuco Hills Invitational this weekend, giving her a personal and career best by over a foot. She's just one of many. Check out our entire national list for the best jumpers in the Class of 2019 and Class of 2020 so far this spring season.